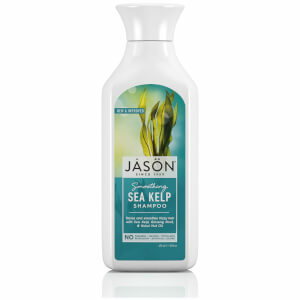 Discover the range of cruelty-free, vegan, organic hair, body and skin care products from JASON here at Mankind. 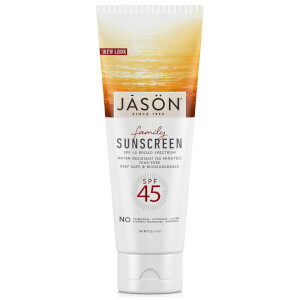 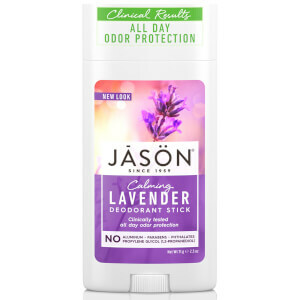 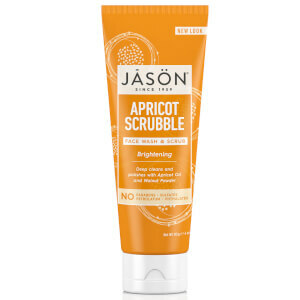 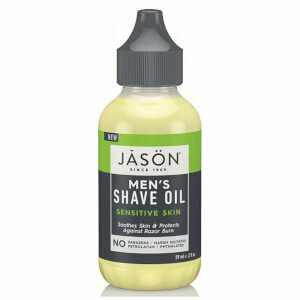 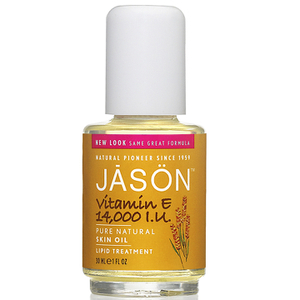 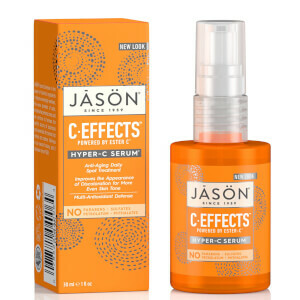 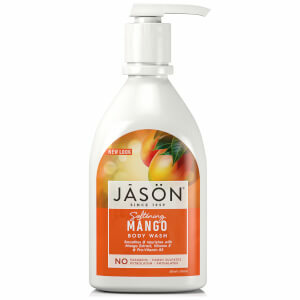 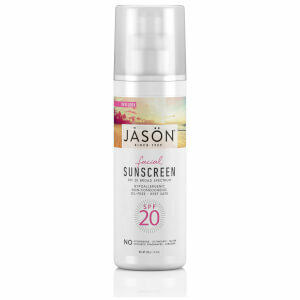 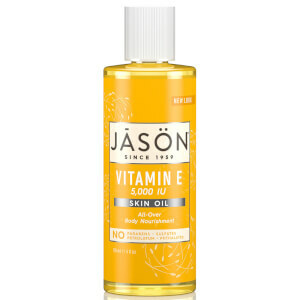 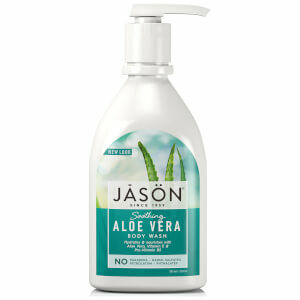 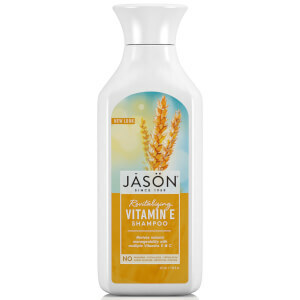 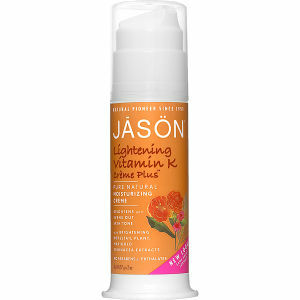 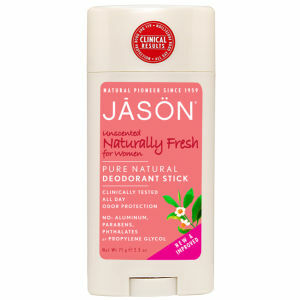 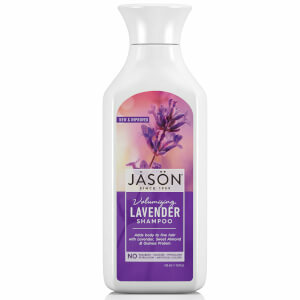 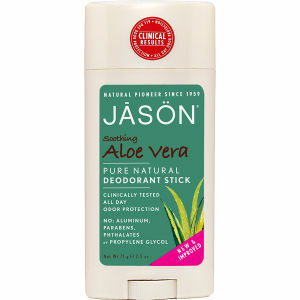 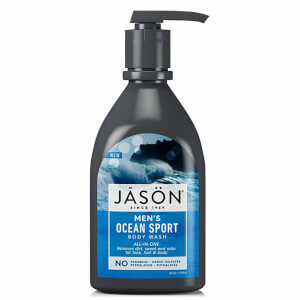 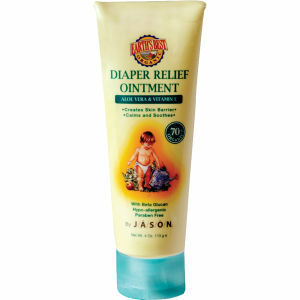 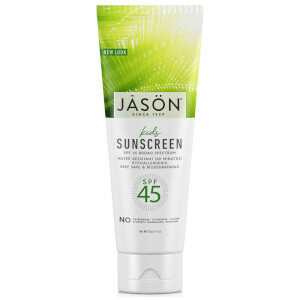 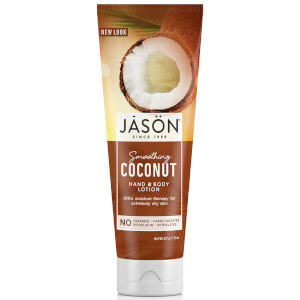 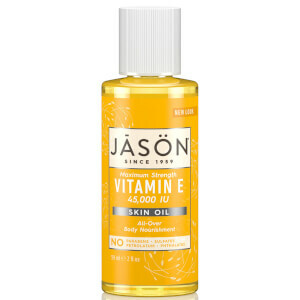 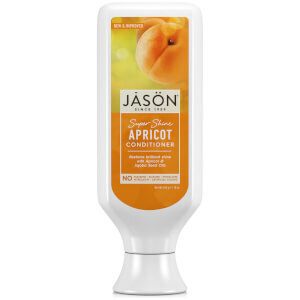 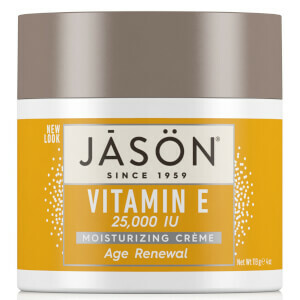 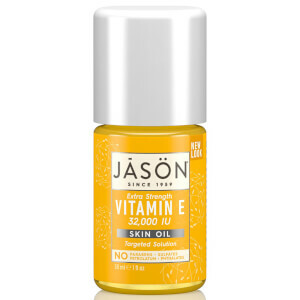 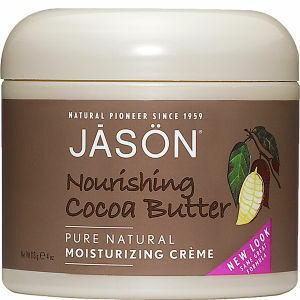 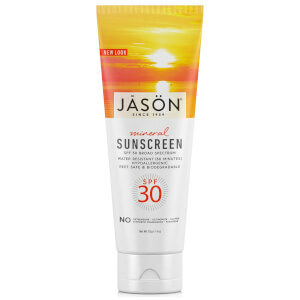 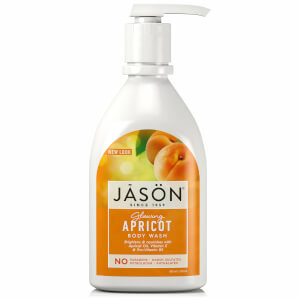 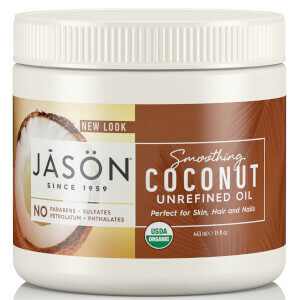 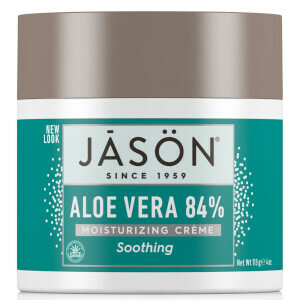 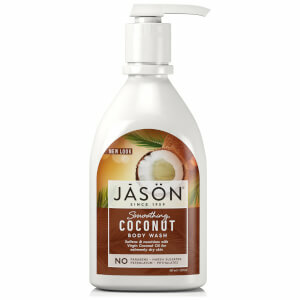 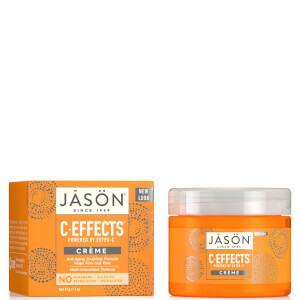 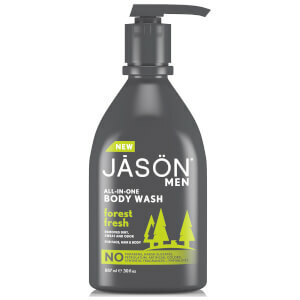 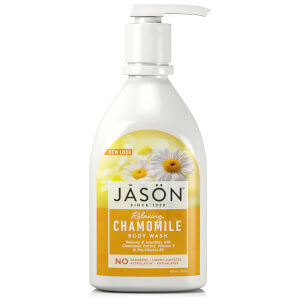 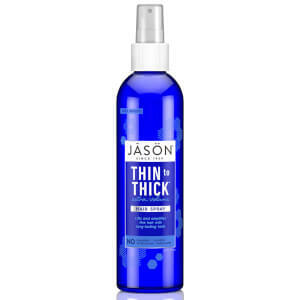 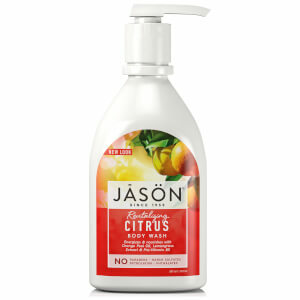 Established in 1959, JASON offers a range of natural products formulated with organic, plant-based ingredients. 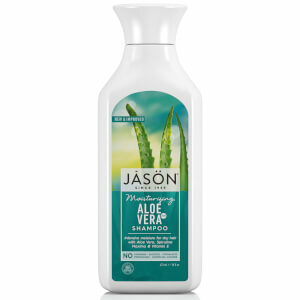 Their award-winning products cater for the hair, skin and body and are cruelty-free and Leaping Bunny Certified. 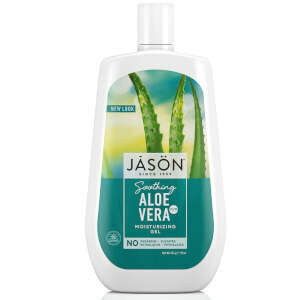 Using non-artificial colours, their delicious smelling vegan products are housed in bio-degradable packaging which is either recyclable or already recycled to care for you and the environment all in one. 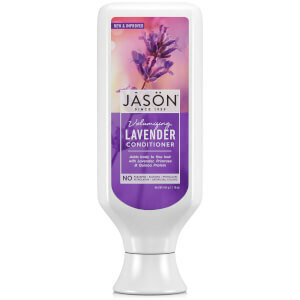 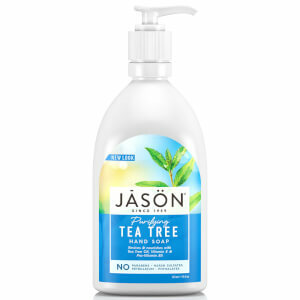 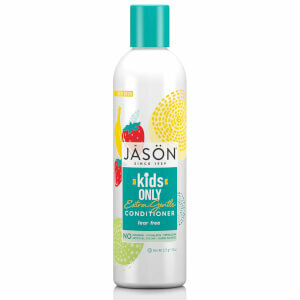 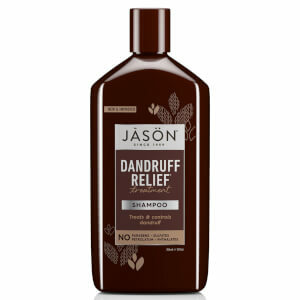 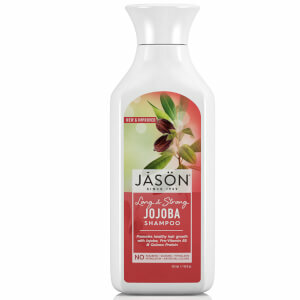 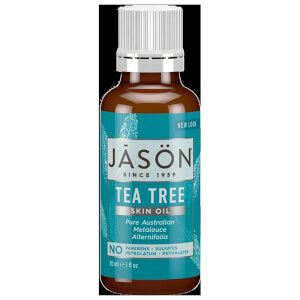 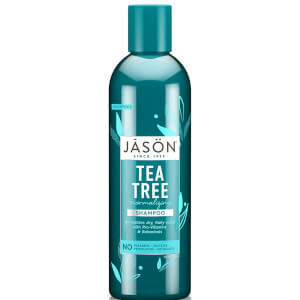 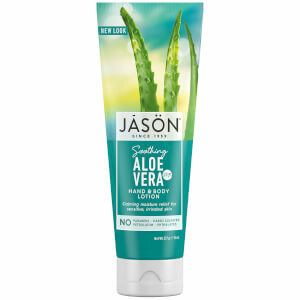 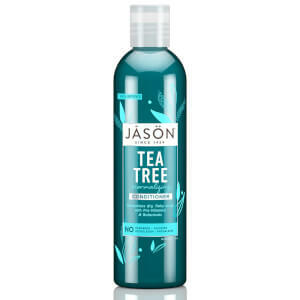 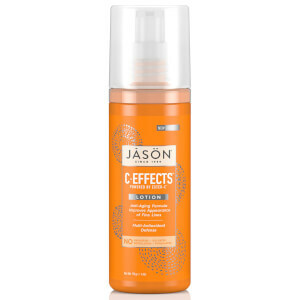 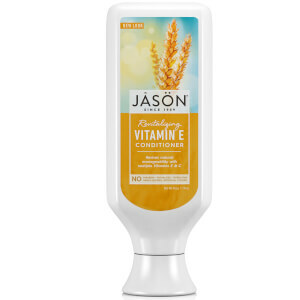 The JASON Normalising Tea Tree Treatment Shampoo is a lightweight shampoo designed to revitalise dry and brittle hair. 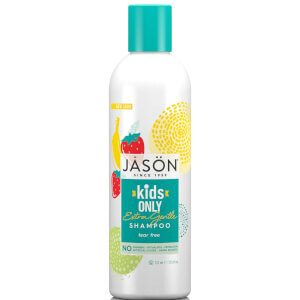 Formulated using aloe vera gel, sea algae extract, Australian tea tree oil and jojoba oil, it smooths flaky, irritated scalps and controls itchiness. 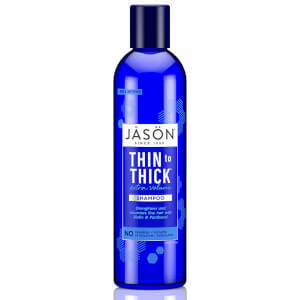 With antibacterial, anti-fungal and hydrating properties, it lubricates the hair and scalp whilst plumping up hair fibre to protect against heat styling for light and shiny locks. 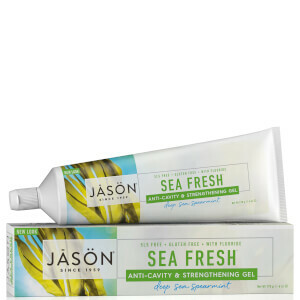 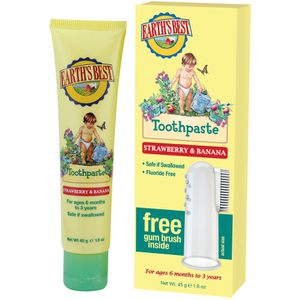 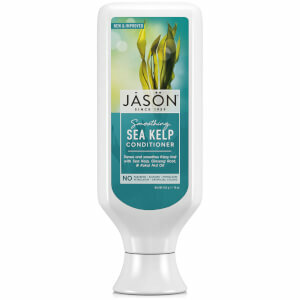 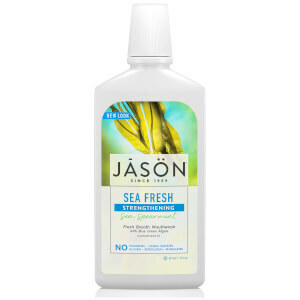 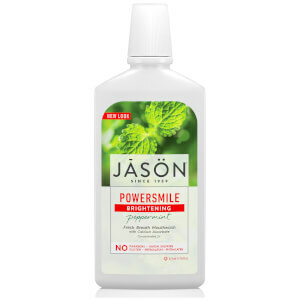 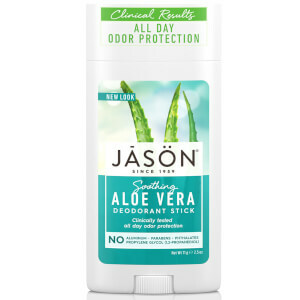 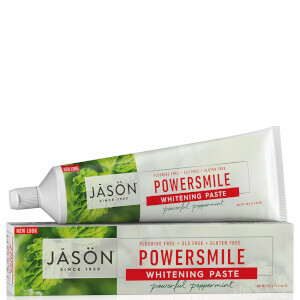 The JASON Sea Fresh Strengthening Toothpaste is designed to heal, detoxify and strengthen the gums and teeth for a refreshed, clean and healthy mouth. 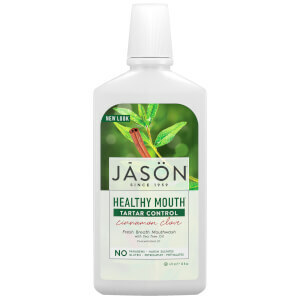 Formulated with biologically active blue-green sea algae, sea salts, minerals, deep sea spearmint and Perilla seed extract, it neutralises acids from sugar and bacteria to protect teeth from erosion. 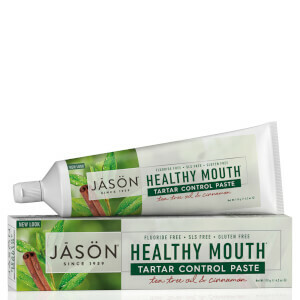 Bad breath will be eliminated for fresh breath all day long.